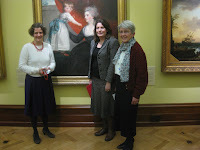 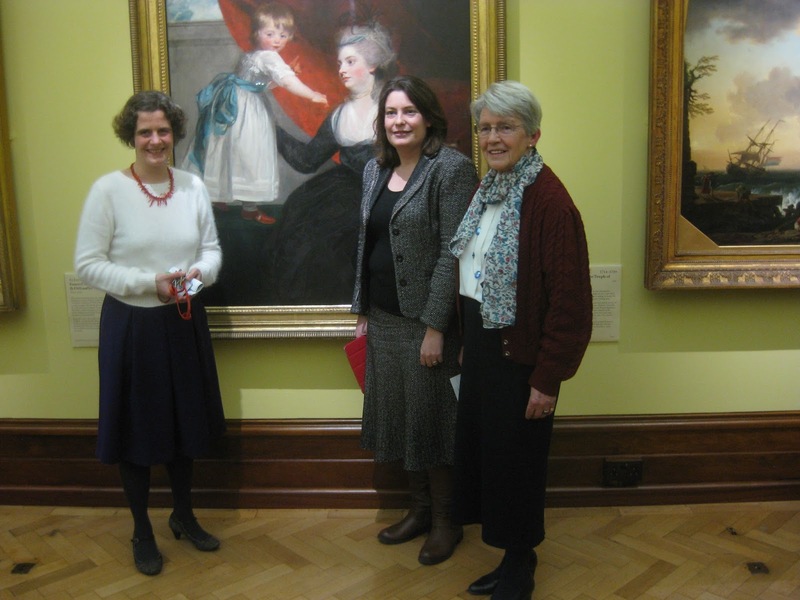 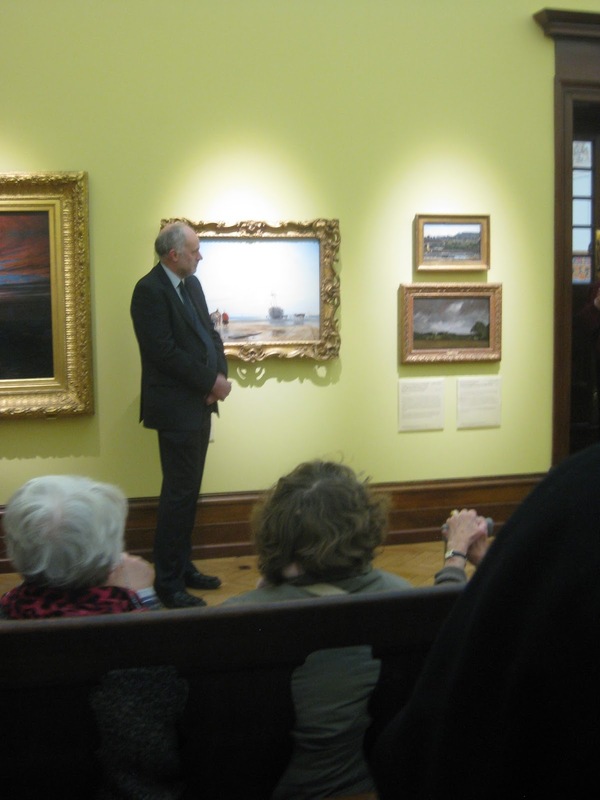 Thanks to The Friends of Bristol Art Gallery who provided the funding, the newly refurbished Gallery 4 was officially opened on Friday 6 February 2015. 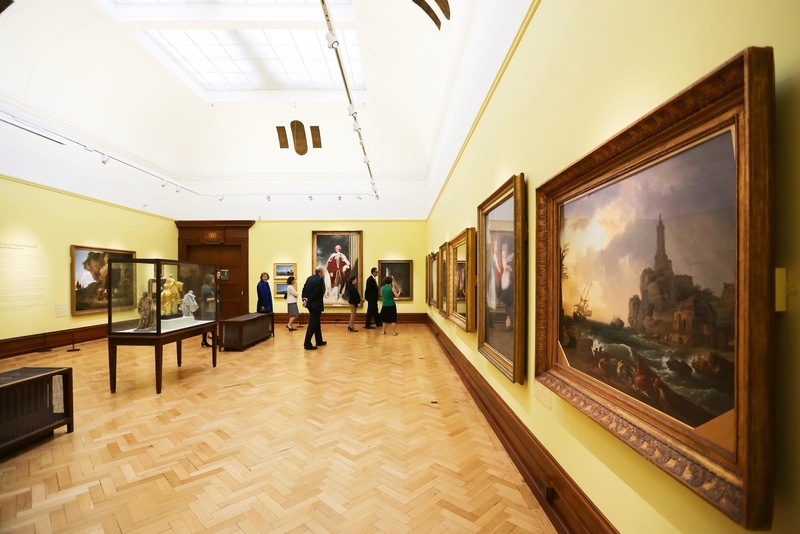 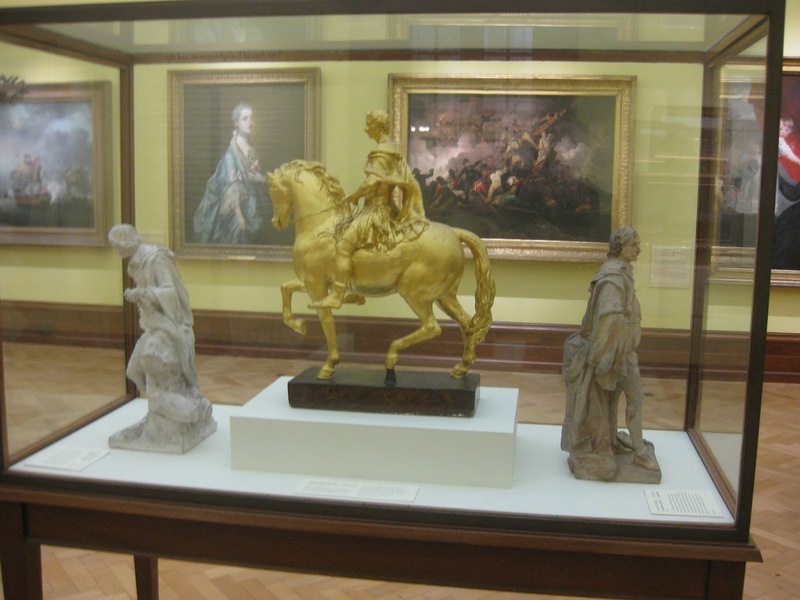 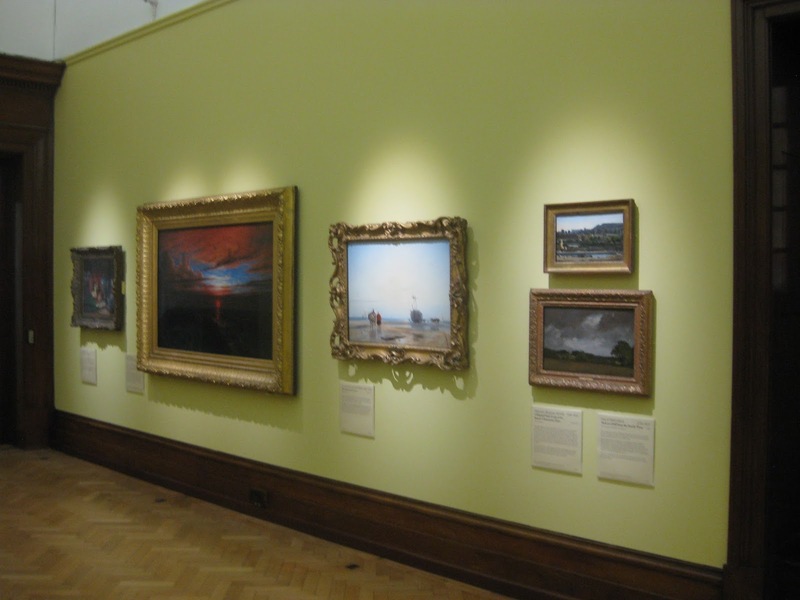 The theme of the Gallery is The Age of Enlightenment covering Art during the "long 18th Century" - on display are Continental and British paintings and Applied Art objects, dating from the late 17th and early 19th centuries. Many friends attended the event, and all agreed that the Gallery looked splendid in all respects. In particular, the paintings, many of which had not been on display for a very long time, looked spectacular in their new surroundings. 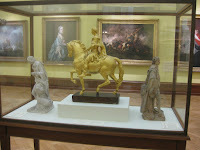 It was good to see them again. 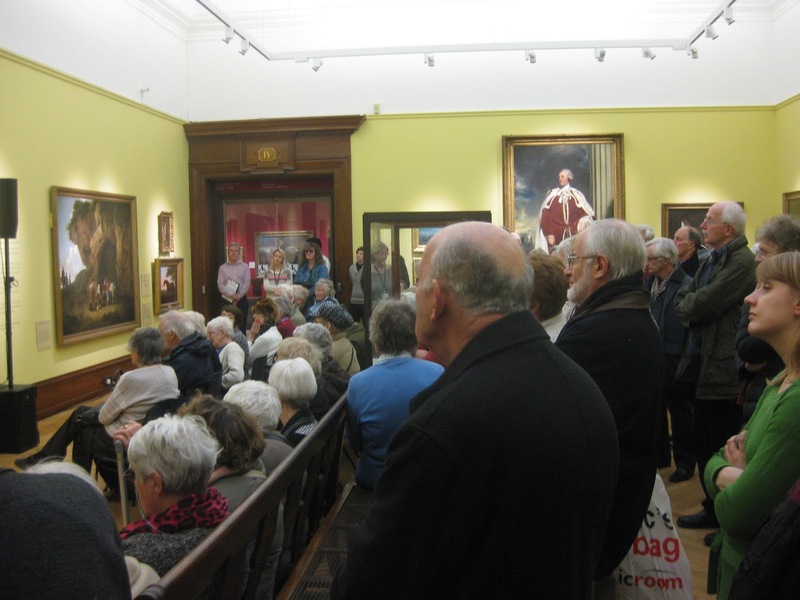 A Vernet painting which was under going conservation work on was completed just in time for the gallery opening. 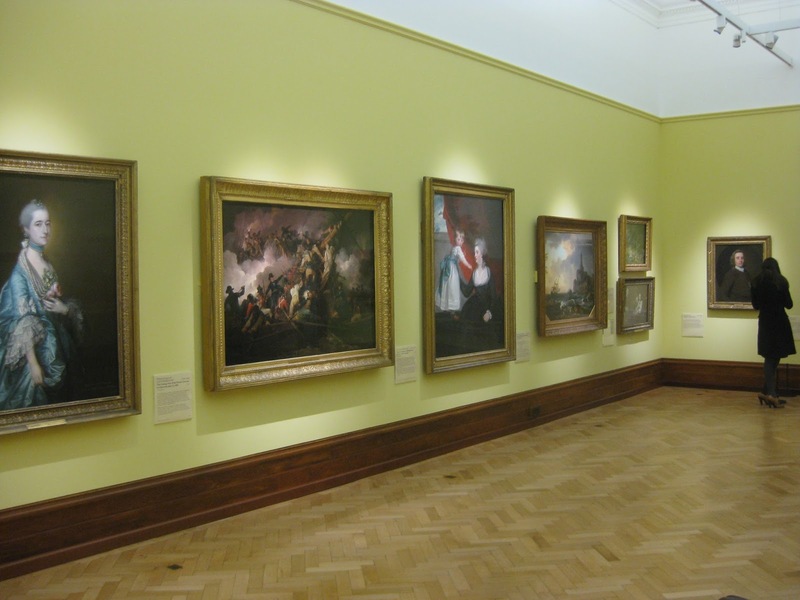 More details about the gallery refurbishment can be found here.